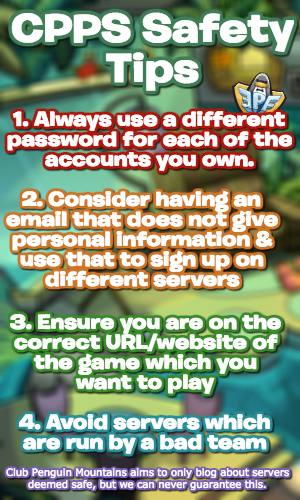 As you may know, the 101 Days of Fun event is taking place on the island for many more weeks to come, but there has been some confusion on how to know if you’ve been rewarded coins! Several people have already received coins for today’s activity, so make sure you do so if you haven’t already, as a staff member could see you. You can view a guide to it here. 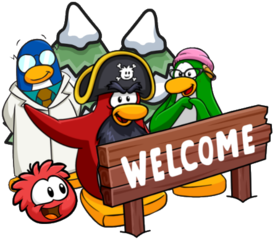 Just wondering, have you played Club Penguin (CPPS name removed)? No, I haven’t. There’s a lot of CPPSes out there run by some extremely terrible people (I don’t know about the one you mentioned though), so I rarely trust other CPPSes much anymore.